The fifth generation of the Xiaomi Redmi series has been having a good time in the market even though they are not flagship devices. Last year, we saw the launch of Xiaomi Redmi 5A, Redmi 5 and Redmi 5 Plus and now, we are waiting for the arrival of Xiaomi Redmi Note 5. 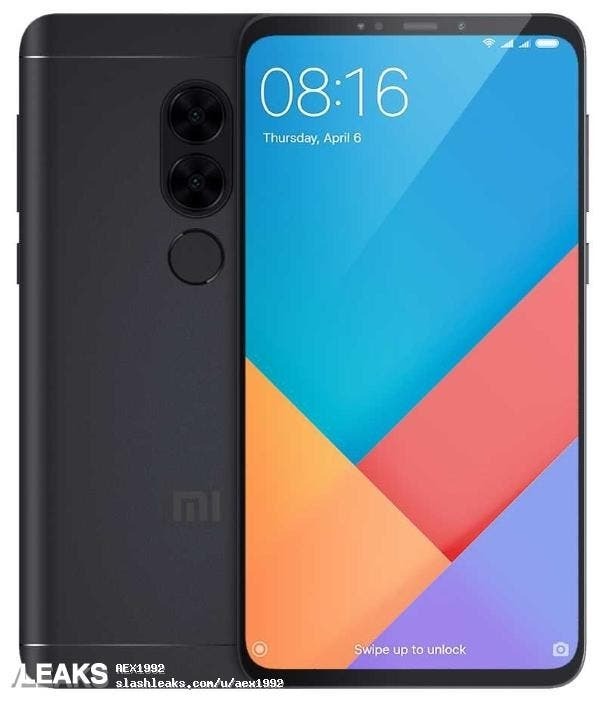 Its entry is long overdue because the last of the fourth generation Redmi series – Redmi Note 4X has been on the market for almost a year. 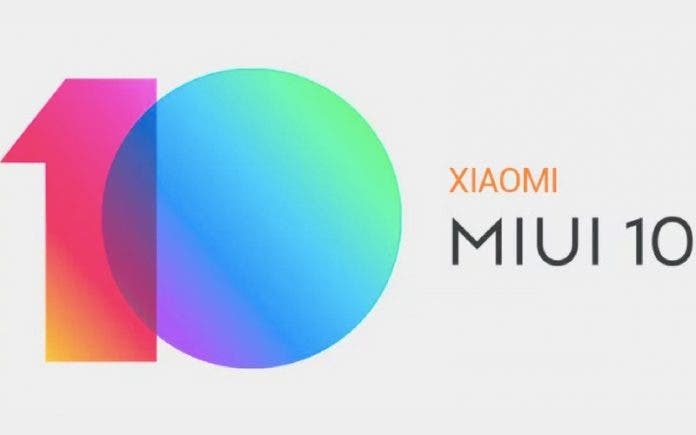 Xiaomi is currently hosting a theme contest on its Chinese MIUI forum, and the Xiaomi Redmi Note 5 appeared in the contest with a 699 Yuan (about $107) price tag. From the renderings so far, this smartphone comes with a 5.99-inch full-screen HD+ display with very thin bezels on all four sides and an aspect ratio of 18:9. Previous reports have it that the Redmi Note 5 will be powered by a Snapdragon 632 processor coupled with 4GB of RAM. 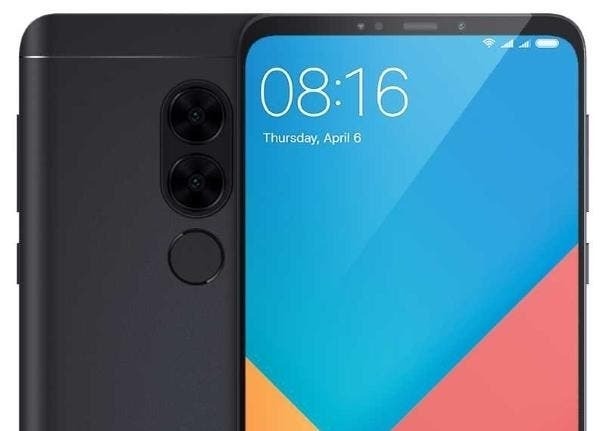 In the camera department, this smartphone will come with a rear dual camera setup which is vertically arranged as well as a fingerprint sensor beneath the camera. Xiaomi Redmi 5A, Redmi 5, and Redmi 5 Plus launched for 559 Yuan, 799 Yuan and 999 Yuan respectively. 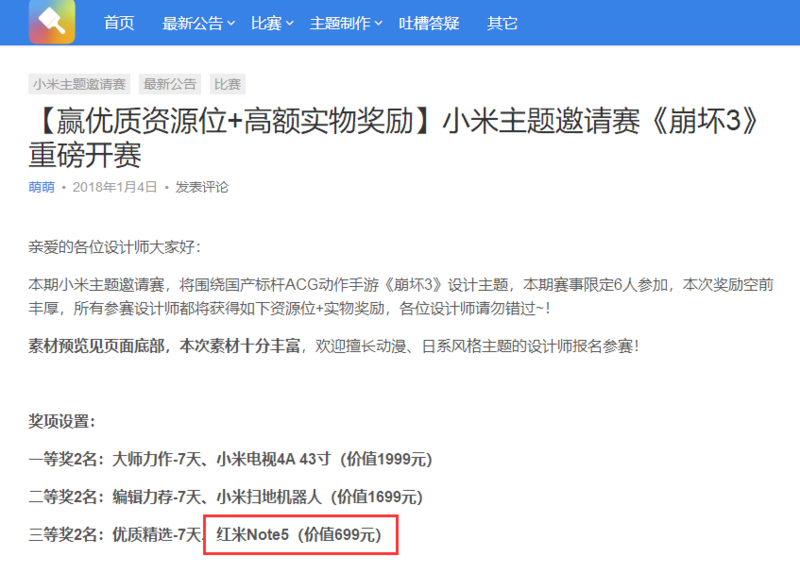 Thus it is very much possible that the Redmi Note 5 could touch town with a 699 Yuan price tag. If this report turns out to be authentic, then this smartphone will be one of the most cost-effective full-screen devices. Nevertheless, nothing has been officially confirmed by the company, so we have to keep our fingers crossed.